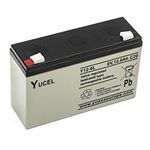 High Quality Medical Batteries from County Battery at low cost in the UK. 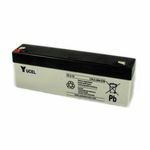 County Battery is an expert supplier within the medical sector for our product quality and excellent customer service. 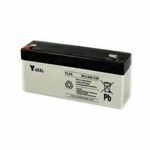 County Battery Services has been the experts when it comes to supplying medical batteries and medical battery packs with over 40 years of industry experience. 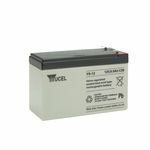 County Battery is an expert supplier within the medical sector for our product quality and excellent customer service. 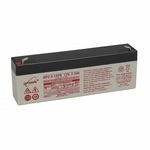 County Battery has an extensive range of medical batteries in the UK. 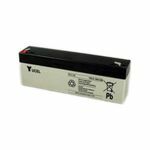 Leading healthcare organisations in the UK are our customers. 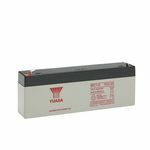 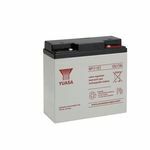 Our medical battery range which include batteries for defibrillators, including AED’s, monitors, syringe pumps, ventilators and many more devices. 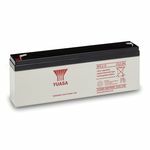 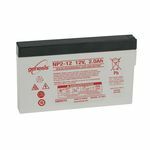 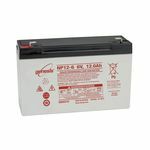 Our extensive medical battery stocks enable you to order from one single source. 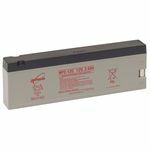 County Battery provides quick and nex day delivery. 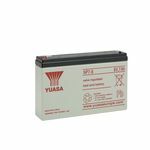 If you need medical battery, please contact our battery experts and we will be able to assist you with your battery requirements.